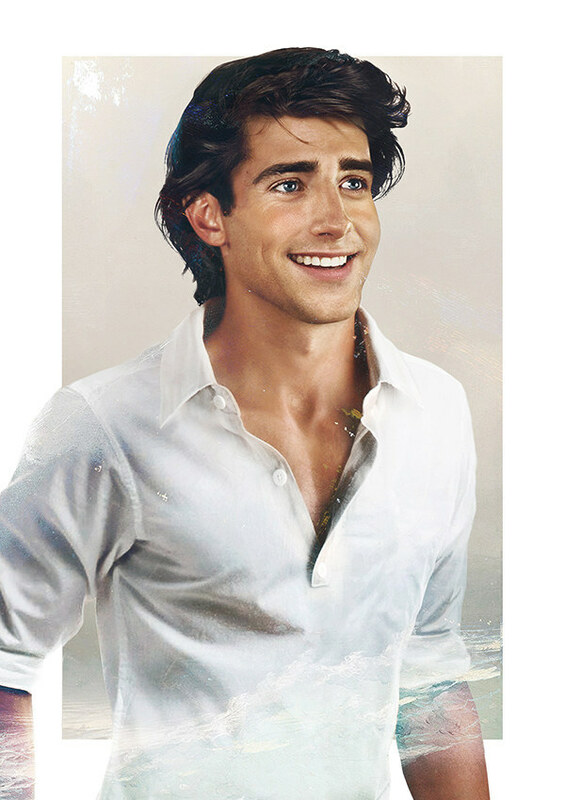 Real life Prince Eric. He looks like John Stamos!. HD Wallpaper and background images in the Disney club tagged: photo eric disney real life prince the little mermaid. This Disney fan art might contain peignoir de bain, peignoir, portrait, headshot, gros plan, and closeup.